Chord Electronics has joined forces with The Chord Company to offer a free interconnect with the purchase of a Hugo 2 DAC/headphone amp, from ‘bricks and mortar’ UK retailers this Autumn. 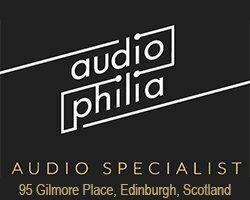 The promotion, which runs throughout September and October 2018, entitles (in-store) buyers of Chord Electronics’ Hugo 2 DAC/headphone amp to receive an ARAY-technology Chord Company cable worth up to £100. 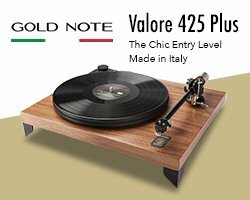 The cables offered in the promotion include both analogue and digital products, chosen to complement the Hugo 2. They include the C-lite optical cable (£45), Clearway Analogue RCA cable (£100), and Clearway Digital RCA to mini-jack or BNC to mini-jack cable (both £100). 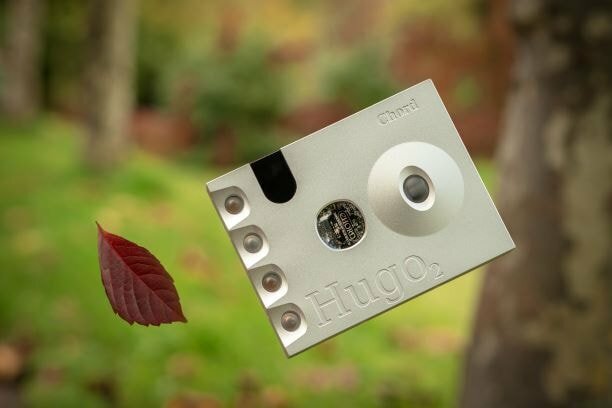 Customers purchasing a Hugo 2 at Chord Electronics’ UK retail stores will receive a voucher which can be redeemed online.